Got someone in your life that you think would be better with some flowers on their desk or in their apartment? 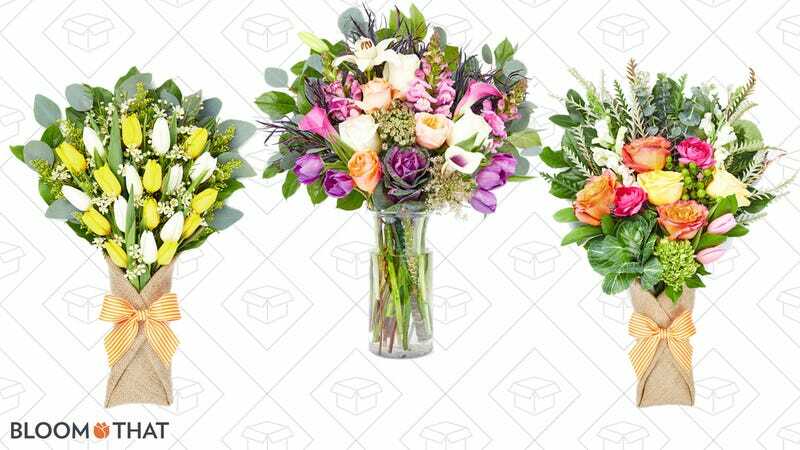 Bloom That is having a flash sale right now for three days only, with up to 80% off select bouquets. Really, there’s a bouquet of 20 tulips for just $9. Better hurry up though, there’s only a couple days left for delivery.